A LOT of fun and some ways to grab some equipment and help out the community. Fun Happenings this Weekend, Along with Some Great Skiing! Remember Saturday and Sunday, December 1 & 2 marks our 6th Annual Cataloochee Ski & Snowboard Swap here at the area. Sign up to bring your gently used winter clothing and used hard goods to sell on both Saturday and Sunday, or shop for the best deals of the season on used equipment. For more information, visit our website at www.cataloochee.com/swap. 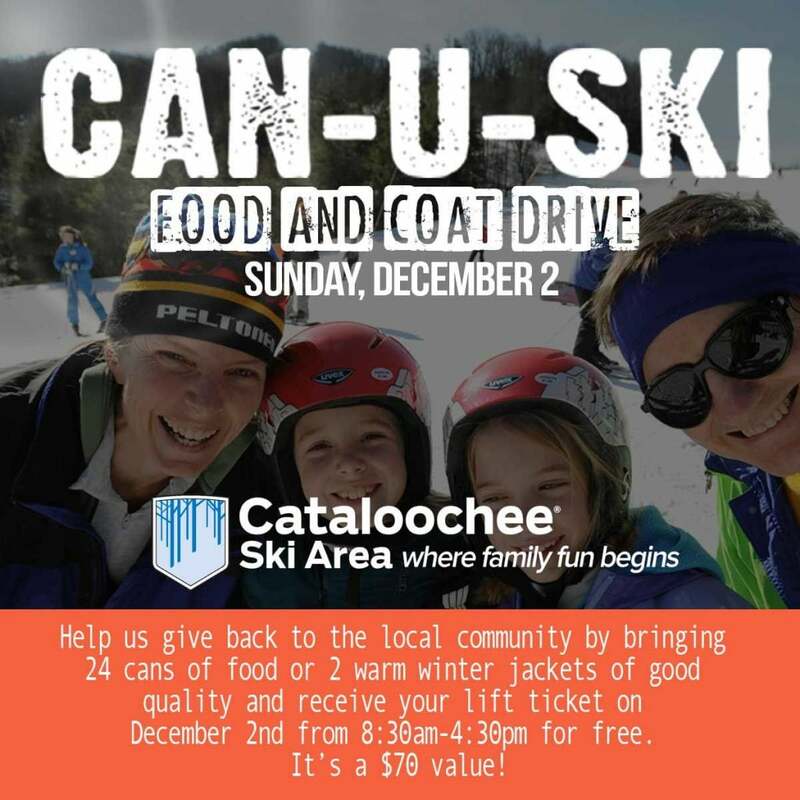 Also Sunday, December 2, is Can-U-Ski Food and Coat Drive for Haywood Christian Ministries. 24 cans of food or 2 winter jackets of any kind will get you your lift ticket on Sunday for free, it’s a $70 value. Cans and coats should be dropped off at either the Ghost Town parking lot at the bottom of the hill or at Cataloochee Ski & Sports and you will receive your lift ticket there. 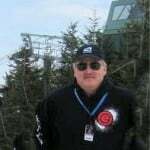 Those persons needing to rent equipment and get lessons will pay for those items at the ski area when they show their lift ticket. Next articleNot a Pretty Day Saturday, but Fun, Regardless!